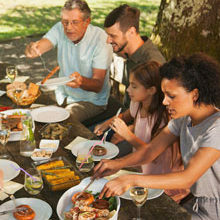 On 24 September, we’ll all have a good excuse to gather with friends and family to celebrate National Heritage Day. Also affectionately known as Braai Day, it’s a special annual holiday where we get to honour the South African heritage and be proud of our roots. To help you prepare for this fabulous celebration, our Lifestyle Editor, Claire Badenhorst rounds up her top 10 Braai Day must-haves. So, don your aprons and let’s get cooking. To whet your guests’ appetites, serve a small selection of starters and snacks before the main event. Depending on how many guests you expect, stick to a small platter so everyone has enough space for lunch. 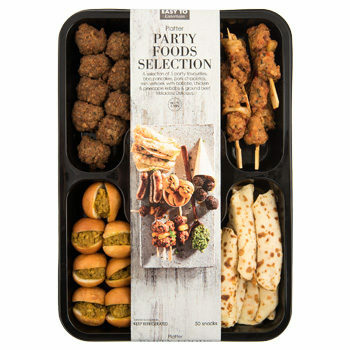 I love this party foods selection from Woolies because it includes vetkoek with bobotie – it doesn’t get much more South African than that. 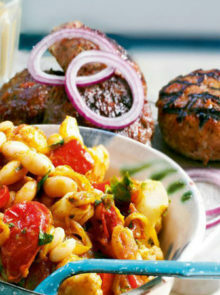 Add some global flavour to your meat on Braai Day with a spicy meat rub from Robertsons. Their artisanal spice rubs are ideal for braaing or grilling and, with six to choose from, you can find a flavour that suits whatever you’re cooking. Chicken, seafood, red meat or vegetable dishes will be taken to the next level with these rubs, and best of all, they’re preservative-free. 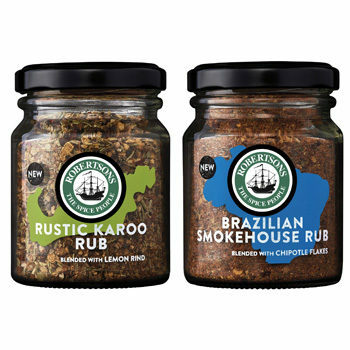 I highly recommend the Rustic Karoo Rub for lamb and the Brazilian Smokehouse Rub for red meat. It just isn’t a braai without your grandmother’s famous potato salad, but there are plenty of other ideas for delicious sides, too. 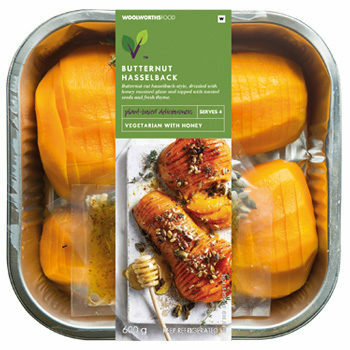 Try this butternut dish, drizzled with honey mustard glaze and topped with toasted seeds and fresh thyme for a healthy side option. Fear not! 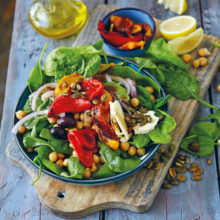 Being a vegetarian or vegan does not mean you have to miss out on Braai Day. There are plenty of tasty alternatives for you to serve if you or your guests are non-meat eaters. 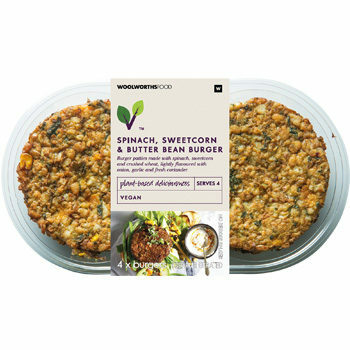 Try these flavourful plant-based burger patties from Woolworths. 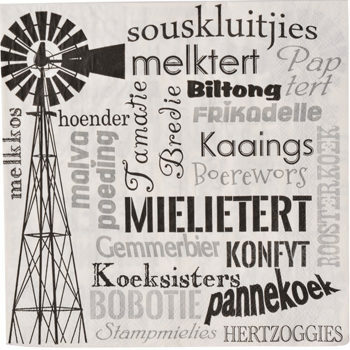 Perfect for celebrating a South African holiday are these serviettes covered in fun Afrikaans food terms. Ensure that you have the tools and accessories necessary to ensure your Braai Day is a major success. 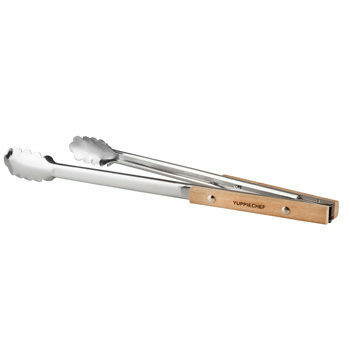 These tongs have a classic design and are made to last, with wooden handles for an easy grip. They’re also dishwasher safe. 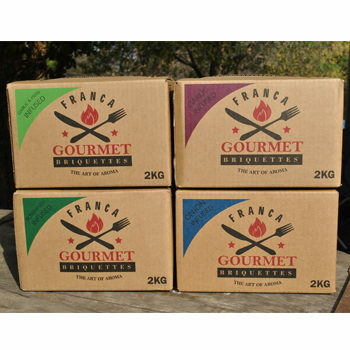 Add flavour to your meat with these gourmet braai briquettes, infused with four appetising aromas – Rosemary, Garlic & Herb, Onion, and Garlic. 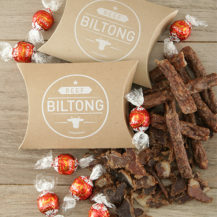 They work particularly well if you’re using a kettle braai, such as a Weber or Big Green Egg. One of my favourite things about Braai Day is that it feels like the start of summer. 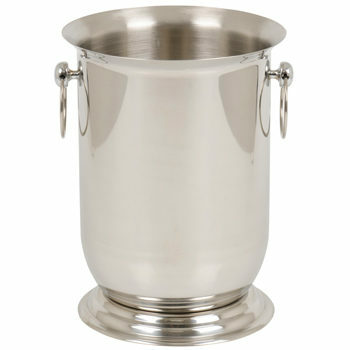 Add a touch of class to your party with this gorgeous ice bucket – perfect for keeping your guests’ drinks ice-cold. If you’ll be someone’s guest on Braai Day, pack a bottle of wine for your host and your meat of choice in this lovely summery cooler bag. 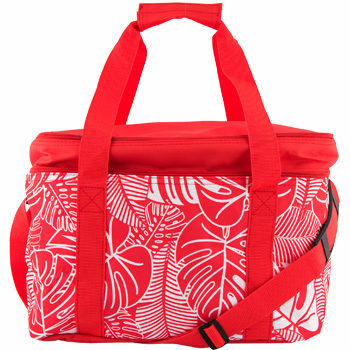 It’ll also come in handy for picnics in summer. 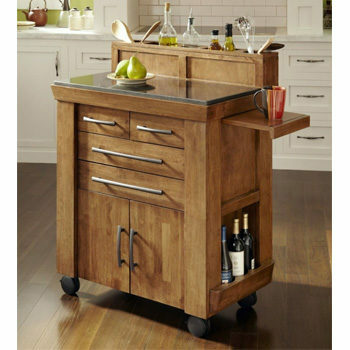 It can really help to have somewhere to store your utensils, sauces and rubs while you cook. If there isn’t any counter space near your braai area, these custom-made braai benches are the ideal solution. Have yours fitted with drawers, a wine-rack, hanging space and holders for spices. You’ll have everything you need within an arm’s reach. 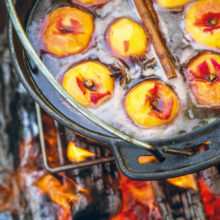 You’ll need something sweet to finish and, what better dessert than something to cook on the leftover coals? 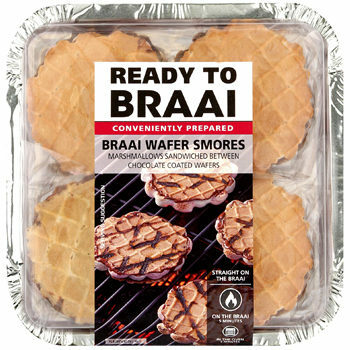 I love these braai wafer smores, brand-new from Checkers.